Lakeside Gutter Products and KWM Gutterman offer one of the most extensive lines of gutter machines available on the market today. The KWM product line features IronMan and IronMan Next Generation Smart Machines. KWM currently offers 34 gutter profiles, with more in development. 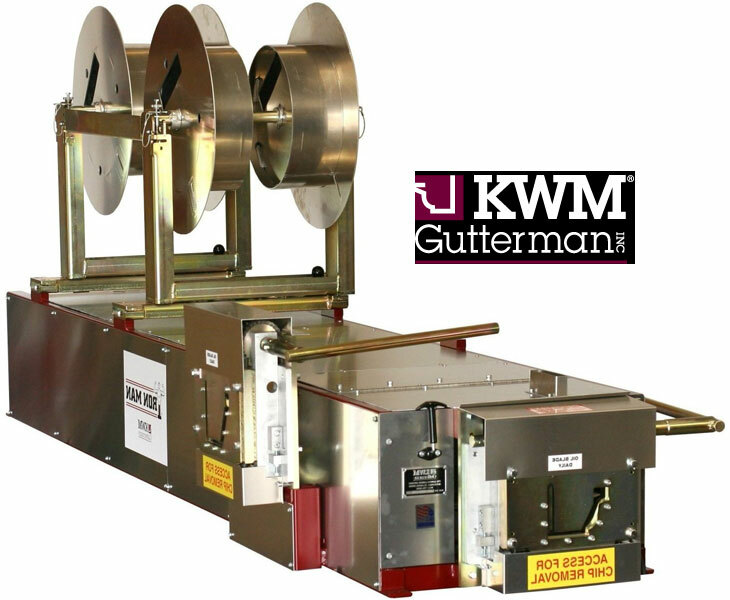 KWM Gutterman offers the most comprehensive gutter machine warranty in the industry. IronMan Next Generation Machine has a 5-year warranty on electrical components.